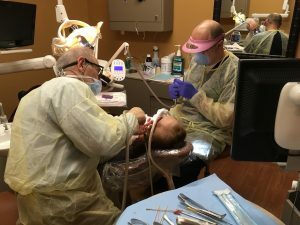 This is a unique opportunity to spend two full days performing a variety of surgical procedures, with Dr. Rasner right there to guide you when needed. Each day starts with a brief lecture period, followed by a full day of surgery. Doctors work in teams of two, taking turns as doctor and assistant. 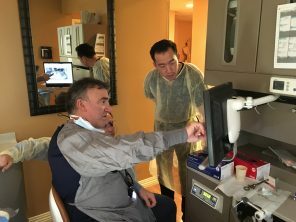 The course has been carefully designed to integrate didactic, audio and visual aids, and extensive hands-on attendee participation with a wide range of exodontia procedures for each individual. 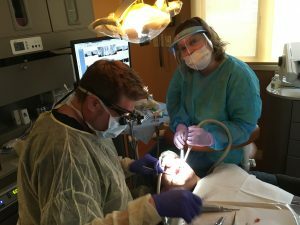 All participants will have the opportunity to remove teeth on multiple patients. 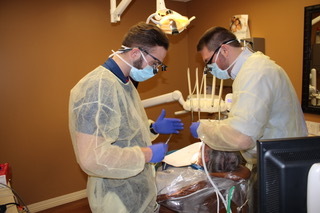 All patients will be carefully screened by Dr. Rasner, and only ASA Class 1 & 2 patients will be treated. Cases will be assigned to specifically challenge the doctors with varying degrees of difficulty. Doctors will work in spacious operatories in teams of two per patient, taking turns as doctor and assistant. The doctors will rotate as care provider with each subsequent patient. All patients will be fully monitored with a pulse oximeter while treated. Following the surgical sessions, all attendees will participate by sharing the challenges they faced and having an open opportunity to clarify any of the procedures demonstrated. 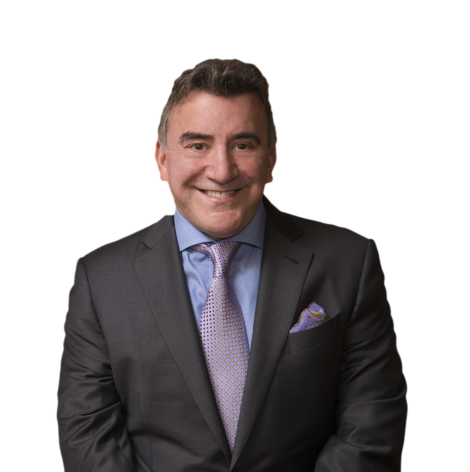 All attendees are invited to dinner on Friday at a local restaurant selected by Dr. Rasner. Up for discussion will be anything from practice management and growth tips to clinical gems to improve your productivity. 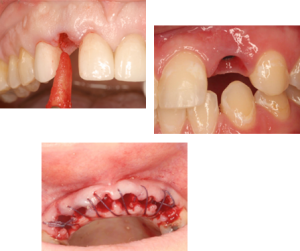 "Dr. Steve Rasner's course gave me the surgical confidence to tackle the extraction cases I used to refer. His approach is simple, fast and effortless." "I learned more on the first day than the last five courses I’ve taken. " 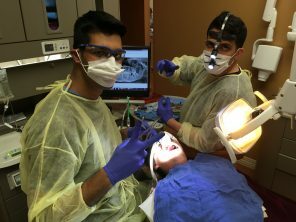 "Dr. Rasner's course was just what I was looking for. A lot of surgery and education packed into such a short amount of time. 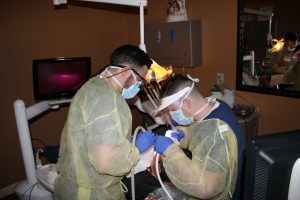 It was the perfect course to get me to be comfortable to extract any tooth." The two-day hands-on course (16 CE hours); light breakfast and lunch both days and dinner with Dr. Rasner on Friday. Attendees are responsible for their own travel expenses. 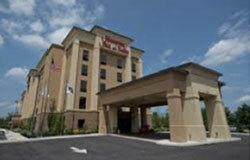 The Hampton Inn Vineland is directly next to the course location at 2134 West Landis Avenue, Vineland, NJ 08360, 856-405-0600.